Here at Macleod Associates we love technology, we use it all the time. Its no secret that technology is changing the way we teach – and Twitter is changing the way we can talk about further education and keep on top of the latest news. Figuring out who to follow on Twitter can take a bit of work, so to make life a little bit easier we have compiled a list of the top people to follow in further education (with a few higher education pros thrown in too). We chose these people because they talk about further education, skills and education politics, and share top news and resources. Here is our pick of the top 20 further education leaders to follow on Twitter (in no particular order). Have we forgotten someone? Share your favourite education tweeters in the comments below or tweet us @macleodassoc. As Minister of State for Skills and Enterprise at the Department for Business Innovation and Skills (BIS) Matthew Hancock is a pretty good place to start for your source of further education tweets. He is responsible for Apprenticeships, 6th Forms and Further Education across the Department for Business Innovation and Skills and The Department for Education. 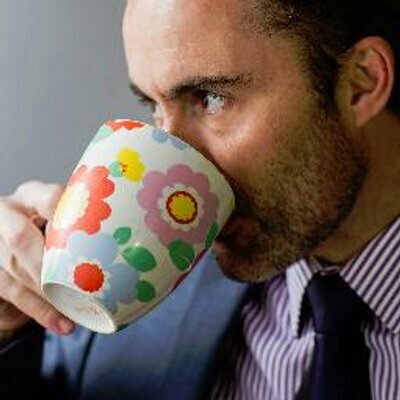 Matthew Hancock tweets the latest from the BIS and skills and employment news. “After working as the CEO of a telecoms and internet group I decided to 'give something back' and during the next 5 years I chose a path that took me through some of the most challenging schools in England before joining the SLT at a Further Education College. Through this journey I gained true appreciation of the challenges faced by today's educators and it truly is a career of conviction. Sam is Director of Research, Evaluation and Impact at Teach First. From 2009 to February of this year he was an adviser to Michael Gove. After the 2010 election he worked as a senior policy adviser in the DfE focusing particularly on structural reform; funding and teacher training. Prior to working in Whitehall Sam was the Head of Education at Policy Exchange where he wrote reports on a wide variety of issues. Managing director of Lsect, and editor of the newspaper FE Week, Nick is passionate about the contribution that the post-16 learning and skills sector makes to peoples lives and the UK economy. Since 2006 Nick has been playing a leading role in policy development and training in the use of funding, performance and curriculum planning. Follow Nick for his thoughts on further education and skills as well as the latest news from FEweek. 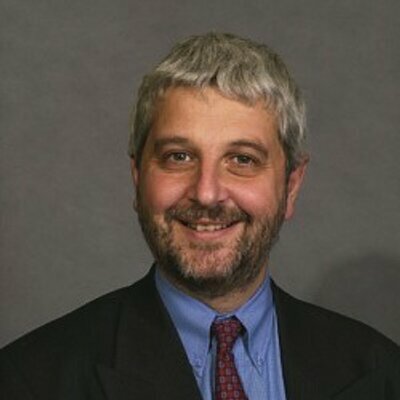 Brian Lightman became General Secretary of the Association of School and College Leaders (ASCL) on 1st September 2010. With his extensive experience as a teacher, school leader, external examiner, Estyn inspector and representative of school and college leaders Brian is an acknowledged and high profile authority on the English and Welsh education systems. Seb has been actively involved in online learning since the early 1990s and is a Governor of The Sheffield College and a board member of the awarding body NOCN. He currently leads the Ufi Charitable Trust funded "Citizens' Maths" project - which is aiming to make a Level 2 Maths MOOC. For the last 10 years Seb has intermittently written the blog Fortnightly Mailing - schmoller.net. 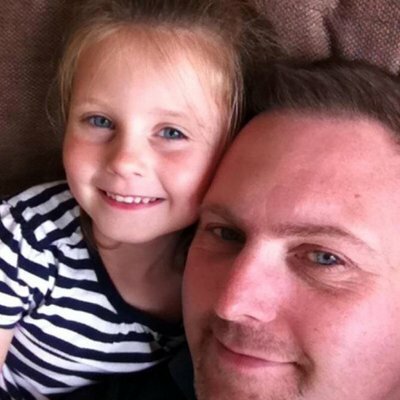 Follow Seb for tweets about education, technology in learning, and politics. Prior to establishing Chalkstream Communications Ben worked full time as Director of Communications with the Association of Colleges. (With projects including research into College Provision for the Unemployed ) Ben is an accredited Chartered Institute of Public Relations practitioner, judge on a number of PR and journalism awards, a member of the advisory board for PR Week’s Leaders in Communications’ events and blogs at http://bit.ly/181Jp2o. “I am Director of the Institute of Education (IOE) - the UK's leading centre for research in education and related social science and one of the world's leading graduate schools of education. 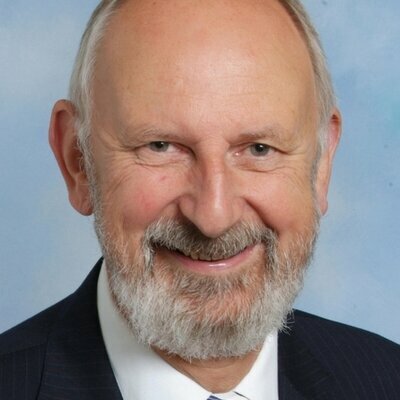 John Dunford is chair of Whole Education, the Chartered Institute of Educational Assessors and the charity Worldwide Volunteering and is a trustee of the charity, Education for All, as well as carrying out his educational consultancy. In 1994 John was awarded the OBE for services to education. After over 40 years in numerous education roles involving leadership, policy making and government relations, during which he has been influential in shaping national education policy and widely quoted in the media, John has retained a deep knowledge of schools and teaching. He has written extensively on national education policy, especially in the fields of accountability, curriculum, assessment, 14 to 19 education, leadership and inspection. Lynne is Executive Director of the 157 Group of FE Colleges and advises Whitehall on projects including leadership, innovation, vocational education and community/interfaith cohesion. Lynne was previously Chief Executive of the Centre for Excellence in Leadership, Principal of Guildford College, Vice Principal of Croydon College and Head of Croydon Business School. Sarah is a programme manager for the e-Learning Innovation programme at Jisc, the UK charity which provides digital services for education and research. Her focus is primarily on how the effective and appropriate use of technology can support and enhance the student experience. Her areas of work include digital literacies and students expectations in relation to technology and curriculum design. Sarah has worked extensively on supporting further education with the effective use of technology and is currently contributing to the BIS Further Education Technology Action Group. "I am Head of Policy at Pearson where I am responsible for advising, monitoring and reporting on the latest education developments. As part of this I run a regular policy briefing and updating service, with accompanying twitter feed, that goes out widely to anyone interested in the world of education or perhaps just trying to keep up with it all. Most of the key policy developments are covered in regular weekly briefings that go out in a simple, easy to read, 'tell me what I need to know' format under the brand title of Policy Watch. Whether it's qualification reform, announcements on skills and apprenticeships, developments in schools and higher education, even monster Government Reports, Policy Watch will be there in some form, trying to make sense of it all." Stephen has been working at TES since 2010 and covers the teaching workforce, pay and conditions, Ofsted, the unions and further education. He also covers news from Australia and New Zealand. Stephen was previously the education correspondent at the Cambridge News. He was the winner of the award for outstanding further education journalism at the CIPR Education Journalism Awards 2012. Lindsay is CEO Apprenticeships 4 England and Ambassador at European Alliance for Apprenticeships. Lindsay uses this account to share news from the Apprenticeships 4 England LinkedIn group, which has 16k members. Apprenticeships 4 England as a company works with Training Providers, Colleges, Sector Skills Councils, Businesses and all stakeholders involved in apprenticeships to drive the quality and to do our part to increase the number of apprenticeships opportunities. Matthew is an education consultant with specific interest in technology and education. In his blog and on Twitter he aims to stimulate a debate about how education could be improved with technology and new approaches. Julian is Assistant Chief Executive of the Association of Colleges (AoC) which represents and promotes Colleges in England. As part of his role at the AoC Julian works to makes the College case to the UK government and advises College principals on policy, finance and regulatory issues. He tweets about the business, law and politics of education. 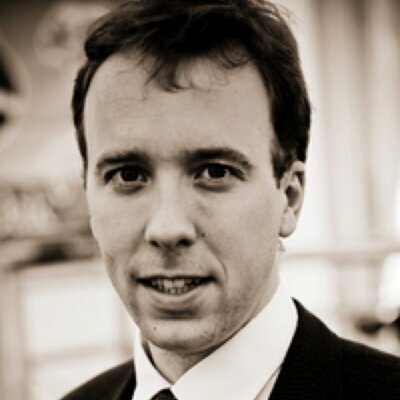 BBC News education correspondent Sean Coughlan was awarded Education Journalist of the Year in December 2011. Sean tweets the latest education and further education stories from the UK and around the world as well as his features for the BBC.